Are you planning to buy a gaming laptop? Probably your first gaming laptop or second? A couple of months ago, Lenovo released their new line of gaming laptops, successor of the Y50 gaming lineup – the Lenovo IdeaPad Y700 Series. The new Lenovo IdeaPad Y700 series (or let’s just call it the Y700 gaming laptops) consist of four main configurable models. There’s a 14″ model, a 15″ non-touch and a touch version and the Y700 17″ model. These mobile gaming laptops are powered with the latest 6th Generation Intel Core Skylake processor, paired with a discrete graphics processor to cater your gaming needs. Each Y700 model is somewhat unique from one another. Aside from varying sizes, some of the hardware inside these Y700 are also different as well. 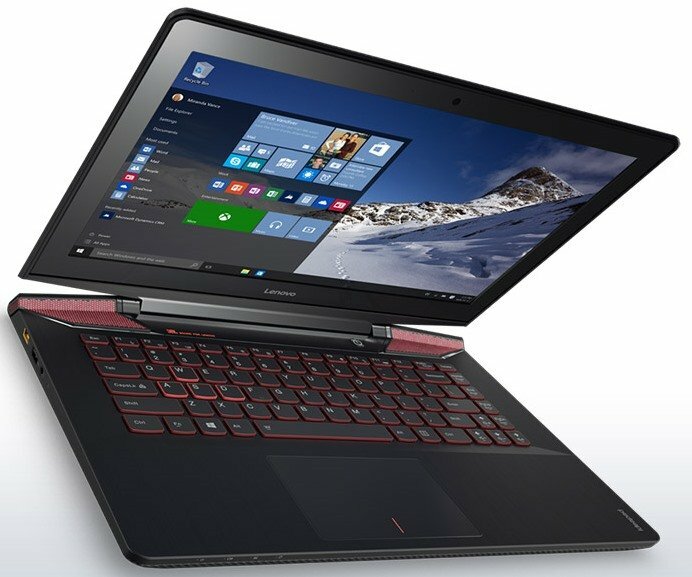 Check out the full features, specifications and prices of the new Lenovo Y700 gaming laptop below. Note: November marks the start of season of sale and the Lenovo Y700, despite being a new product, is not exempted from Lenovo’s deals and discounts. One model of the IdeaPad Y700 gaming laptop gets a huge discount this Thanksgiving season. It’s more of a pre-Black Friday deal, so be sure to check the deal below. 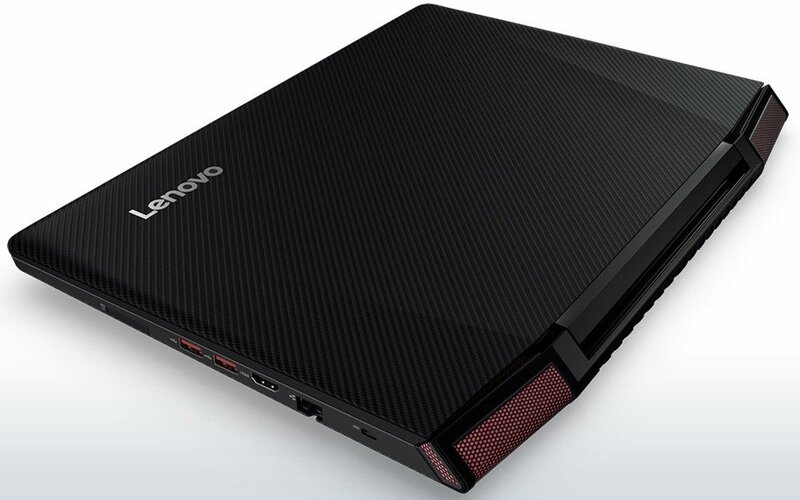 First, let’s check the common features of the Lenovo IdeaPad Y700 Series gaming laptop. For starters, aesthetically speaking they share a similar design and layout. Obviously, all four models differ in size and in weight as well. The 14″ model has a carbon-fiber-like top lid design compared to the 15″ and 17″ models that has a plain black aluminum-brushed surface. 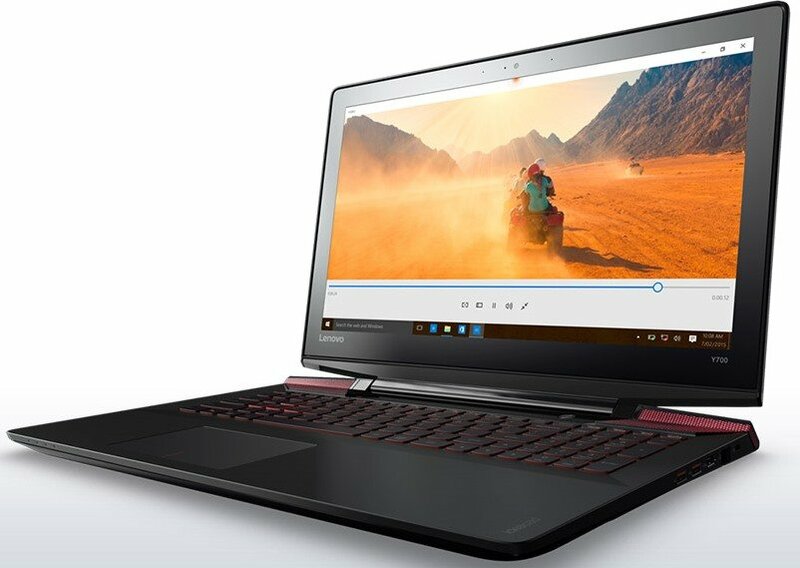 In terms of display, all of the Lenovo IdeaPad Y700 Series gaming laptop comes with a 1080p Full HD 16:9 IPS Anti-Glare display option. However, for the Y700 15″ model, you have a touch variant and a non-touch variant; as well as an Ultra HD (3840 x 2160) 16:9 IPS option. The Y700 17” model only has a 1080p display and no 4K option. 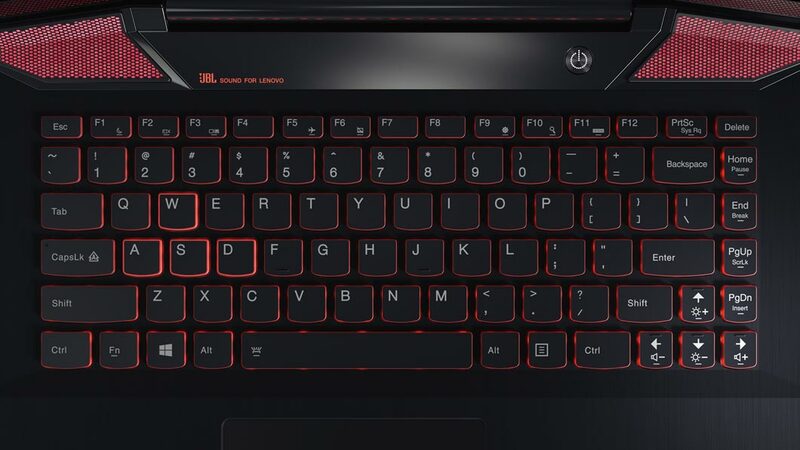 For the IdeaPad 14″ model, you get a 6-row 10-keyless keyboard layout (meaning no numeric keypad) with Red back lit. 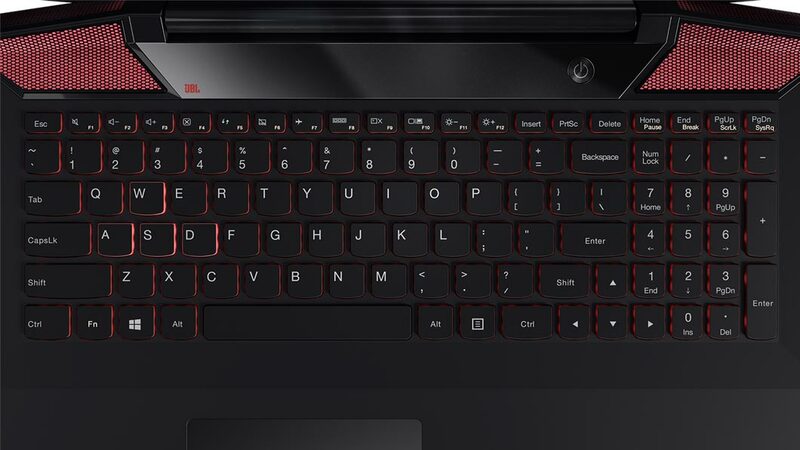 For the Y1700 15″ and 17″ models you can enjoy a full keyboard layout with numeric keypad and Red back lights. Other features and the rest of the specifications are listed on the table below for better comparison. Under the hood, all Y700 gaming laptops are powered with the latest 6th generation Intel Skylake Core processors and are paired with a discrete graphics processor either AMD (14″ model) or NVIDIA (15″-17″ model). You also get an internal memory of up to 8GB DDR3 for the Y700 14″ model and up to 16 GB DDR4 for the 15″ and 17″ models. In terms of storage capacity, the Y700 14″ can hold up to 500GB of hard drive, while the Y700 15″ and 17″ models can hold up to 1TB HDD with integrated 128GB SSD. Dimensions 16.65" x 12.00" x 1.10"
423mm x 305mm x 27.95mm 15.23" x 10.90" x 1.02"
387mm x 277mm x 25.95mm 16.65" x 12.00" x 1.10"
Note: Some of you might be asking, is the GTX 960M enough to power a 4K display on the 15” model? For normal desktop operation, watching movie, browsing internet and etc, the answer is yes. However, when it comes to gaming it’s another story. The GTX 960M is not powerful enough to handle games at 4K UHD resolution, specially modern day games. You may be able simple games or you will have to change the resolution down to 1080p when gaming to get decent frame rates. In my opinion, if you are buying the Y700 15” model just for gaming, go for the 1080p option. However, if you specifically need the 4K UHD for a special use, then by all means go ahead. 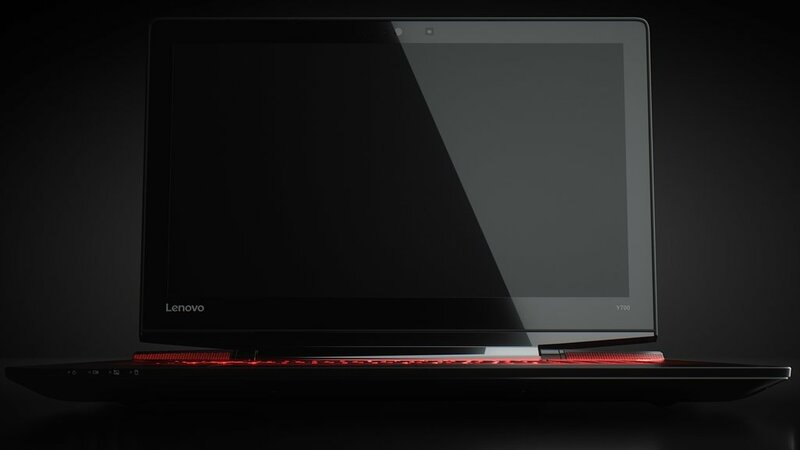 The Lenovo IdeaPad Y700 Series gaming laptops are now available. The Y700 14″ model starts at $889 up to $1,049; the Y700 15″ non-touch variant starts at $979.80 up to $1,349.00; the Y700 15″ touch variant starts at $1,163.81 up to $1,299.00; and finally the Y700 17″ model starts at $1,099.00 up to $1,349.00. The Y700 gaming laptops are configurable and you can add the accessories you want with it. By default, you get 1 year warranty, but you can extend the warranty up to 3 years and customize the coverage of your warranty. I suggest get an extended warranty if you plan to use the laptop for more than a year. UPDATE: From November 16 to 23, 2015, the Lenovo Y700 17.3″ model is on a discounted price. Check out the deal below. Save $600 off a Lenovo Y700 17.3″ Lightning Fast & Powerful Gaming Laptop model 80Q00003US using the eCoupon below with free shipping! Sale ends on November 23. Below are Lenovo Y700 reviews videos that you might want to watch for additional reference. This will further help you decide whether this gaming laptop is for you. Go ahead and watch them. You can also read some of the customer’s review of the Lenovo Y700 Series Gaming laptop from their respective pages here.